When Romy Devack’s father Steve passed away in 2014, the seasoned fashion stylist considered how to thoughtfully honor his life. After her mother convinced her not to tattoo Steve’s signature onto her body, Devack developed a creative alternative. Drawing upon her connections and experience in the fashion industry, she commissioned a family friend to turn her late father’s signature into a diamond necklace for her mother. The one-of-a-kind piece turned out to be the perfect gift, catching the attention of friends, family, and strangers alike. This unanticipated flurry of interest sparked the realization that, in commemorating her father, Devack had inadvertently stumbled upon the perfect business pursuit. 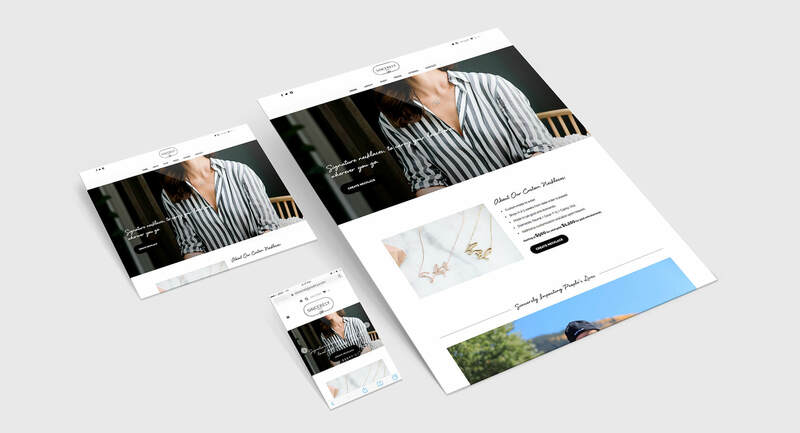 The newly minted designer and first-time entrepreneur reached out to Brand Knew for a full suite of branding, web development, and general business advisory. Brand Knew worked closely with Devack to bring her idea to life. 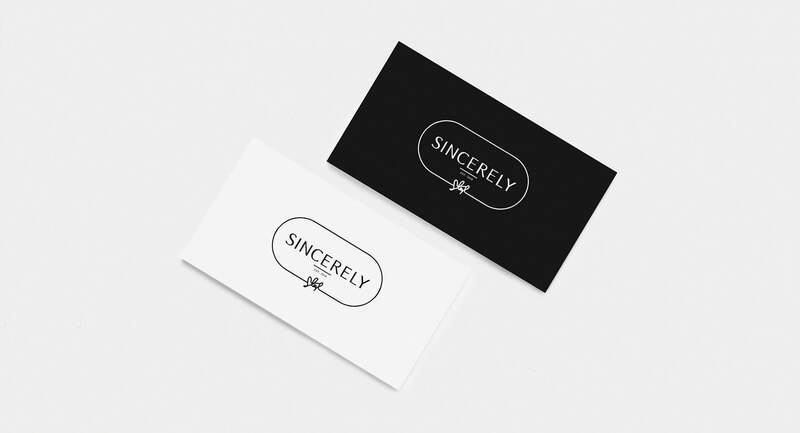 After giving the business its name, the company created Sincerely’s logo and brand guidelines, highlighting the simple beauty and personal quality of each piece. The name Sincerely at once connotes the unmistakable, fingerprint-like quality of a person’s signature, as well as the immense meaning and sincerity behind each personalized necklace, which sits close to the heart. With a concept as unique as each memorialized signature, Sincerely has quickly begun to make its mark on the jewelry marketplace. In order to satisfy the brand’s growing demand, the construction of a beautiful and simple-to-use website soon became a priority. Using the Shopify platform, Brand Knew built and continues to manage the mobile-optimized Sincerely website. 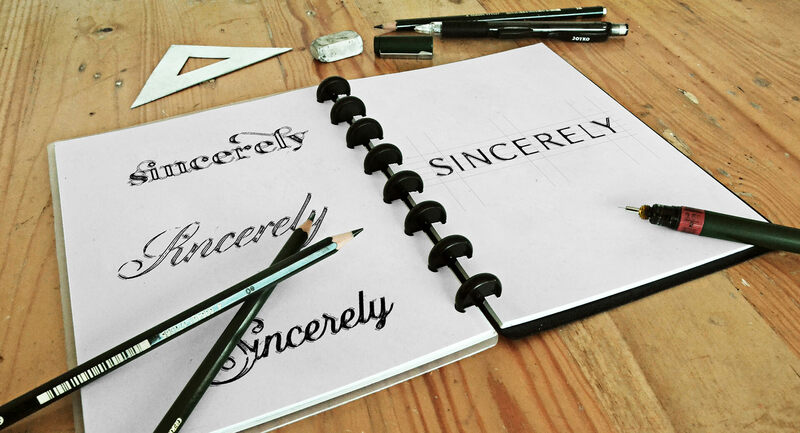 Here, customers can browse past pieces, testimonials, and the Sincerely story, as well as create and order their own Sincerely necklace. The site also features professional photos of Devack from a photoshoot Brand Knew helped to facilitate. 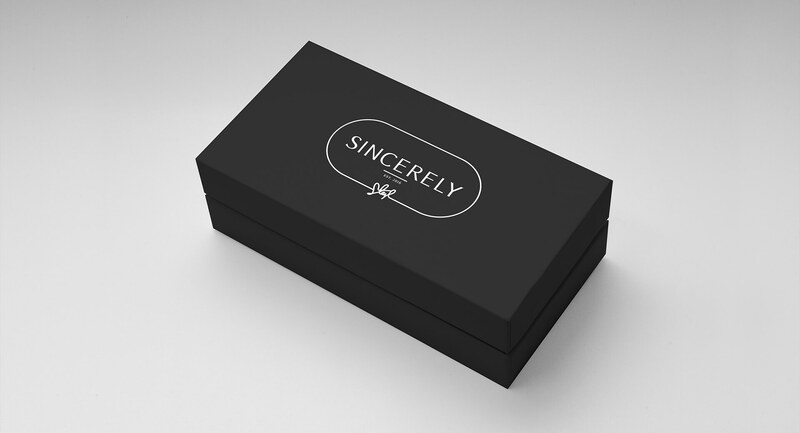 Sincerely is more than a jewelry company. 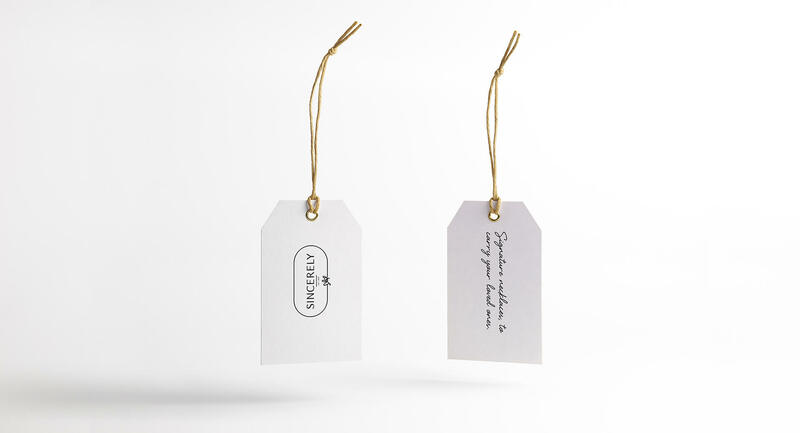 Each custom piece is a wearable memorial to loved ones and the indelible signature they’ve left on our hearts.